Switch Gym in Haywards Heath is an independent gym committed to providing the highest standards of fitness services to its customers. Gym users who work out here can expect to be offered unparalleled support, motivation and guidance from the motivational fitness instructors. Switch Gym aim to offer everyone the chance to get fit and healthy so are currently offering a range of passes and no contract gym memberships starting from just £5 a day. This makes it one of the cheapest gyms in Haywards Heath to workout in. The gym also raise a lot of money for charity which is supported by many regular and enthusiastic customers. 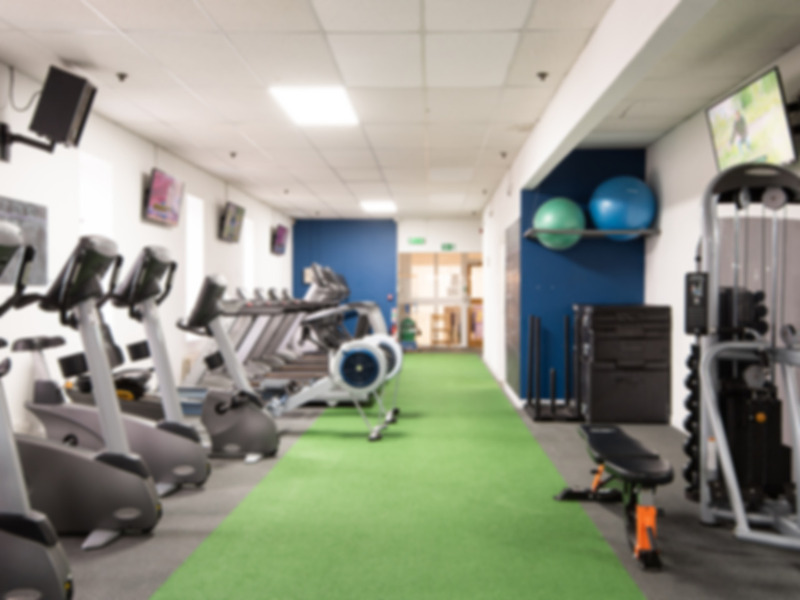 The state of the art facilities include a great range of cardio machines and resistance equipment to help you to get fit. The trainers at Switch Gym strongly believe in the importance of regular weight training and therefore also offer a well-stocked weights area. Whether you are into bodybuilding, recovering from injuries, want to lose weight or just tone up, there’s the right equipment for you here. Group exercise classes such as circuits and the tough but exciting ‘Insanity’ are also available through the gym at the United Service Club nearby. Anyone wanting to freshen up after their workout can enjoy a hot beverage, either healthy or indulgent! There are some great gym reviews from customers of PayasUgym. The friendly and supportive staff, great range of machines, great atmosphere and ease of access means that many customers would recommend this gym to their friends. Switch Gym is situated in the town centre of Haywards Health, next to Tesco Express and not far from Victoria Park. It benefits from regular buses stopping on nearby South Road including 30, 31, 33, 37 and 39. Haywards Heath train station is less than 10 minutes walk away. Onsite parking is also available for those arriving by car. Good gym, just on the small side. Friendly welcome and always helpful. As a older gentleman I find this a good place to work out. Very convenient gym, easy to get to. Super, local gym with a nice clientele. Even when busy plenty of equipment, both cardio and weight.